Press Room » FSCJ Artist Series Presents A Chorus Line, April 28 at 8 p.m.! FSCJ Artist Series Presents A Chorus Line, April 28 at 8 p.m.! From the pen of legendary composer Marvin Hamlisch comes the Tony Award and Pulitzer Prize-winning singular sensation, A CHORUS LINE, dancing into Jacksonville at the Times-Union Center on April 28, 2018 for one performance only! Casting for a new Broadway musical is almost complete, and for 17 dancers, this audition is the chance of a lifetime and what they’ve worked their whole lives for. A CHORUS LINE brilliantly evokes both the glamour and grind of showbiz, and is the musical for everyone who's ever had a dream and put it all on the line. The iconic score features such classics as "What I Did for Love," "One," "I Hope I Get It" and more! 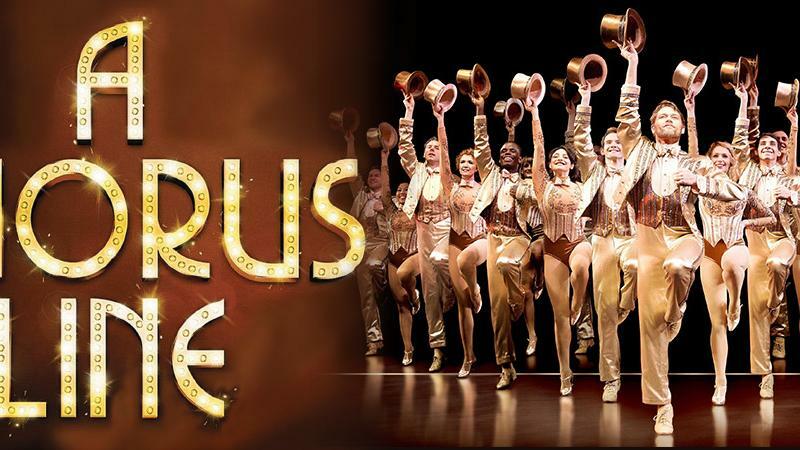 With its celebration and true-to-life depiction of performers and their struggle to achieve greatness on the Broadway stage, A CHORUS LINE has earned unanimous praise as one of the true masterpieces of live theater. Big League Productions’ A CHORUS LINE is directed and choreographed by the legendary Baayork Lee. A director, actress, author and choreographer, Lee played Connie Wong in the original 1975 production of A CHORUS LINE, and has gone on to direct or choreograph more than 35 international productions of the show, including the most recent Broadway revival in 2006. She was also the recipient of the 2017 Isabelle Stevenson Tony Award for her contributions to theater education programs around the world.